constant in our unwavering quest for quality and customer satisfaction. Our company has evolved and grown over the years, but remaining constant in our unwavering quest for quality and customer satisfaction. Established in 1942 under the name Heung-A Tire Company, Nexen Tire Co. is proud to have served the tire industry for the past 77 years. We were recognized in 1956 as the first Korean tire company. In 1985, we dedicated our facility in Yangsan, Korea, to the production of radial tires. 6 years afterwards, in alliance with OHTSU Tire & Rubber in Japan, we sharpened and honed our development and manufacturing capabilities. THE NAME NEXEN IS A COMBINATION OF TWO FUTURE-ORIENTED WORDS; NEXT AND CENTURY. It reflects Nexen's will and determination to prepare for the future and to drive a better tomorrow. In an effort to reflect our dedication to quality and continued leadership, we changed the company name in 2000 from Woosung Tire to Nexen Tire Corporation. The name Nexen is a combination of two future-oriented words; next and century. It reflects Nexen’s will and determination to prepare for the future and to drive a better tomorrow. In 2005, we established our US branch, Nexen Tire America, which was a great start in expanding our brand globally. In the same year, Nexen Tire was awarded a patent for the technology to manufacture rubber/stratified silicate nano-composite tires. By 2006, we had completed development on the new UHP and Winter LTR/SUV patterns. 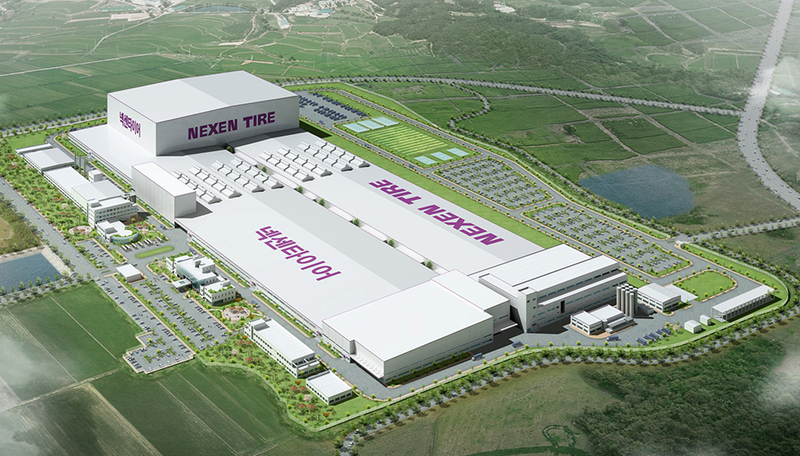 To accommodate increased global demand for the Nexen brand, we opened an additional tire manufacturing plant in Qingdao, China in 2007. After opening our U.S. location as well as other offices worldwide; it was necessary to break ground on a 3rd factory in Changnyeong, Korea in 2012. It is one of the world’s largest and most advanced tire manufacturing facilities, with plans to attain an annual output of 10 million units by 2015 and 20 million units by 2018. Due to our commitment to provide quality products, friendly service and exceptional value, Nexen's global market share has increased significantly in the past decade, with sales well over $2 billion annually. We are dedicated to fulfilling our brand promise to explore innovative technologies, to develop safe and eco friendly products and to ensure active families and individuals reach their destination safely while enjoying a smooth and comfortable ride. and here are just a few reasons why. We are not an industry secret anymore. The word is out on us, and here are just a few reasons why. Comfort and tire performance directly correlate with a driver's overall vehicle satisfaction. 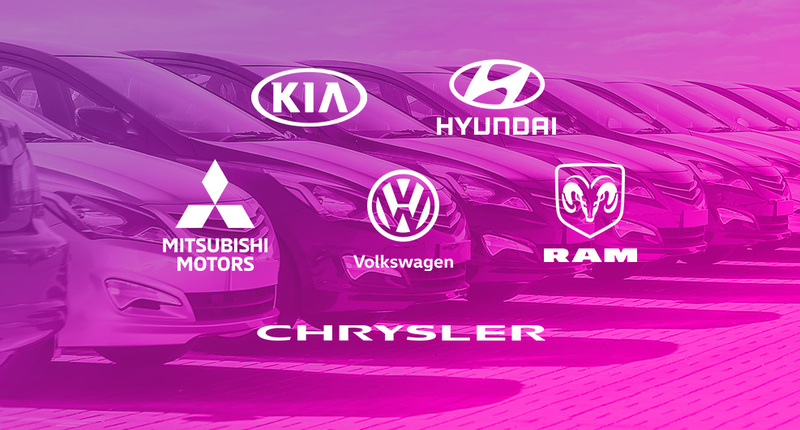 That is why NEXEN is part of a handful of manufacturers approved for OE fitments. NEXEN’s rigorous quality and performance testing have earned the trust of automakers who know if a driver is satisfied with their tires they are also likely to be satisfied with their vehicle – increasing the probability to purchase the same vehicle brand in the future. NEXEN’s pioneering ways have led to the development of Korea’s first V-shaped directional tires, patented nano-technology and our award winning Green Hive concept tire. NEXEN is committed to ongoing research and development of future tire technologies utilizing cutting-edge equipment to ensure safety, value and performance with an environmentally gentle approach. NEXEN’s advanced automated manufacturing equipment is the best in the industry. Efficiency combined with superior technology enables NEXEN to deliver the best product at the best value. This claim is backed by a record of excellence 70 years strong. 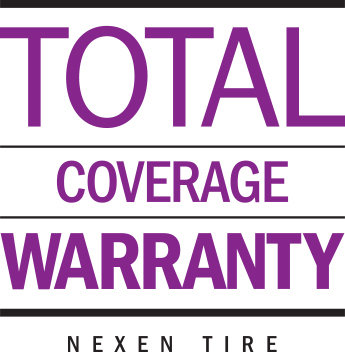 To us, “best” means 24-7 unwavering quality assurance resulting in no NEXEN product recalls – ever. NEXEN’s innovations make us the first tire company to sweep four of the world’s top design awards: IDEA (2014), G-Mark (2013), Dot Design (2012) and IF Design (2011). NEXEN outshined 2,000 entries for the 2014 IDEA with our Green Hive concept tire featuring a replaceable tread block. Judges deemed it “a truly game changing tire.” Going forward, NEXEN is impassioned to lead the pack in ground-breaking products that deliver outstanding performance and design.